Previous postEtsy milestone! 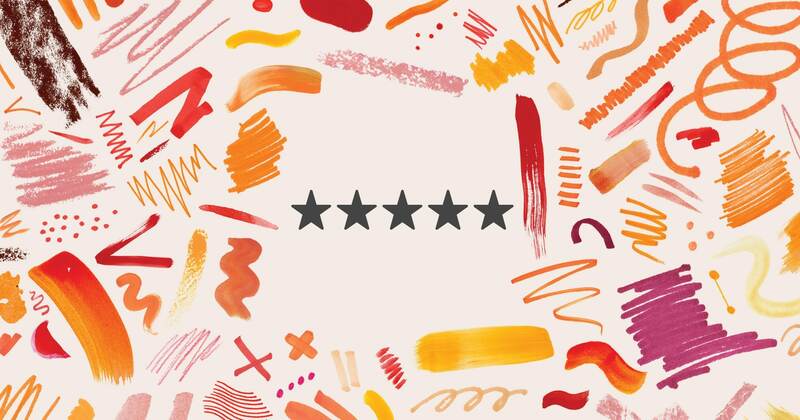 50 five star reviews! Woot!